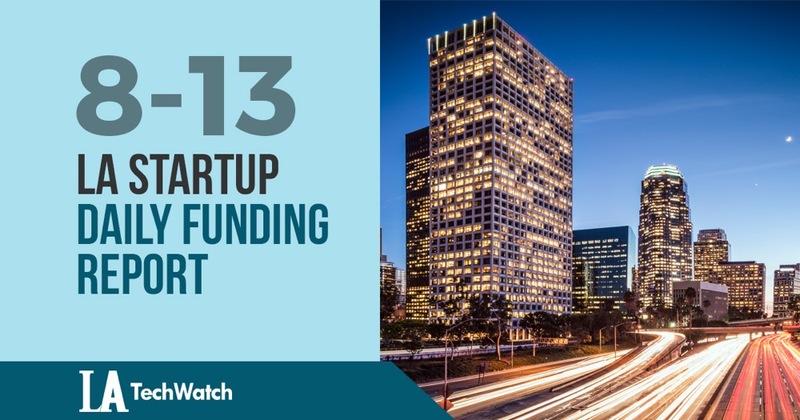 Here are the latest venture capital, seed, and angel deals for LA startups for 8/13/18. This page will be updated throughout the day to reflect any new fundings. According to a recent SEC filing, Cinelytic, the intelligence, data, and analytics platform for the business side of the film industry founded by Rene Bastian, Tobias Queisser, and Dev K. Sen in 2017, has raised $1.87M in funding. The filing indicates that there were 5 participants in the round and the total offering is for $3M. The filing also lists Thai media executive Jwanwat Ahriyavraromp as a Director of the company.